From outdoor fun to commercial freight,we have got what you need to protect your precious cargo. We,Welldo Tools,now accept custom-made ratchet strap,OEM and ODM are available. This give you the ability to choose the length, color, and other options that fit your needs. Logo: You can send us your logo,your logo can be printed or knitted on the belt. 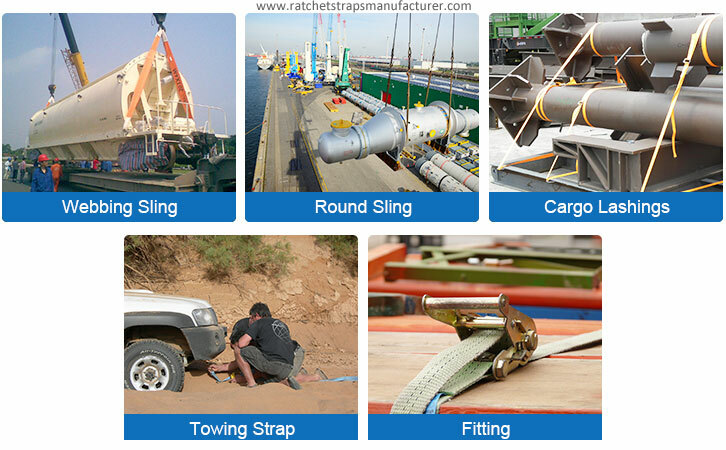 You also can choose a cargo ratchet strap model from our website. Sample time:1-3 working days.But you need to pay the express shipping cost. MOQ: Different items with different MOQ demands. Pls contact with us for detailed information. Payment terms: 30% deposit, 70% before shipment. Welldo Tools is a professional manufacturer of cargo control equipment,have 15 years experience manufacturing and exporting cargo control products. Located in Ningbo,China,and established in 2002.
which are widely used in transportation, movement, shipment and storage of goods. no matter who you are and where are you from, we will try our best to meet you needs!